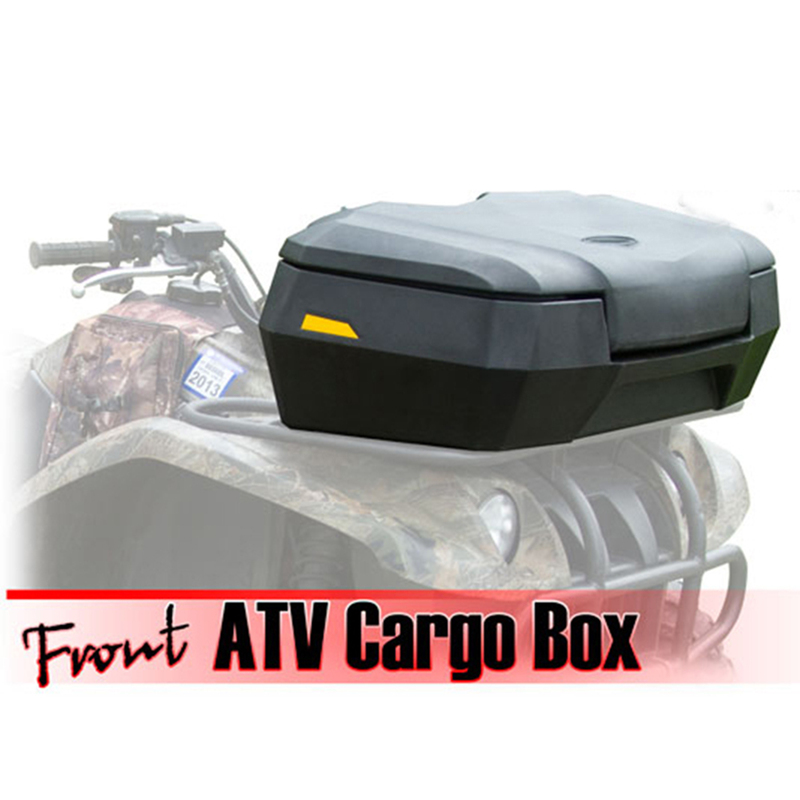 strength and durability large-capacity dry storage box with tongue and groove lid system. 3.Yellow reflector 2 point included. 4. "U"-shape bolts 4 sets and keys 4 pcs included. 5.Adaptable on all atv models.As Yamaha,Handa,Bombardier,Suzuki,Polaris,Kawasaki,Kymco,etc. 8. Loading quantity: 258pcs / 1x20ft.